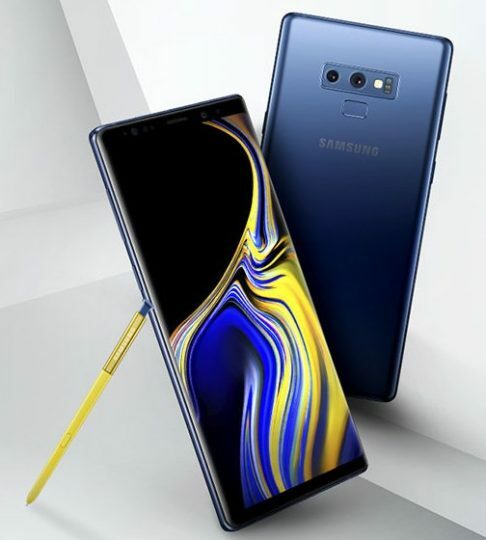 What you see above is almost certainly the Galaxy Note 9 in all its glory, which Samsung will be unveiling in just a few weeks’ time. As you can see, even the S Pen is out and clearly visible in this image and everything looks pretty good, albeit similar to what we have already seen with the Galaxy Note 8 last year. The leaked press image comes straight from one of the most reliable leaksters in the field, @evleaks, so the authenticity is not really in question. Besides, at this point, it’s only natural for these leaks to come in from all around the internet. The all blue handset is complemented quite nicely by the golden S Pen (except on top) which will have Bluetooth support this year. If you like what you see, get ready for the unveiling on August 9 and the release on August 24. Pre-orders will likely start by mid-August so you better start saving!